We had a final photo shoot yesterday at our photographer's studio! 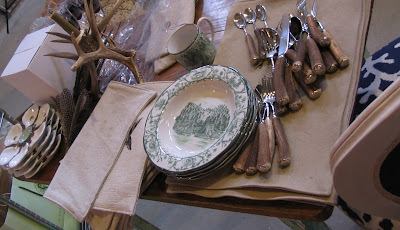 Design Director, Barry Webber, created a tablescape using our new Lakeside Camp Dinnerware. In the shot, he used (among other accessories) our new & exclusive Freshwater Placemats & Napkins (not sure on the final name yet, and not yet for sale! ), Woodland Horn Flatware, Feathers Bouquet, Antler Candelabra (not yet available, still in production! ), and Woodland Stemware. 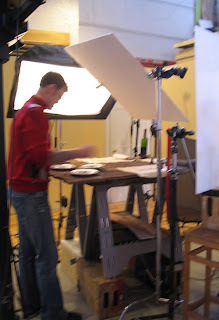 Here is our photographer setting up the Lakeside Camp Dinner Plates for their product shot. 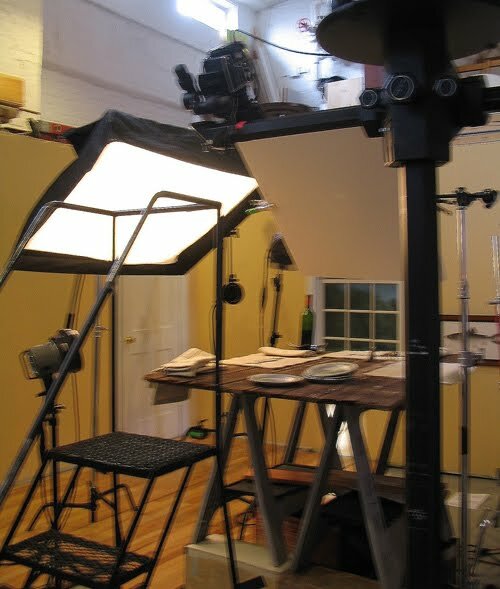 Here is another shot ~ note, the camera is placed above the plates, and one of the plates is slightly raised at an angle. 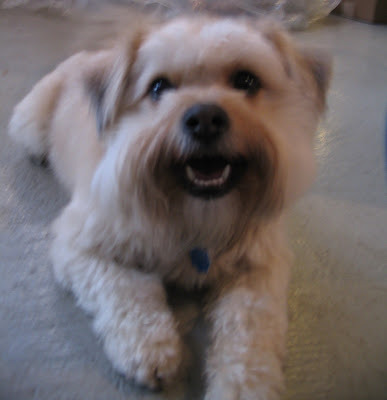 And here is my little guy, Rudy. I brought him along on the photo shoot because we are introducing a line of luxe dog beds (you can see one behind him.) 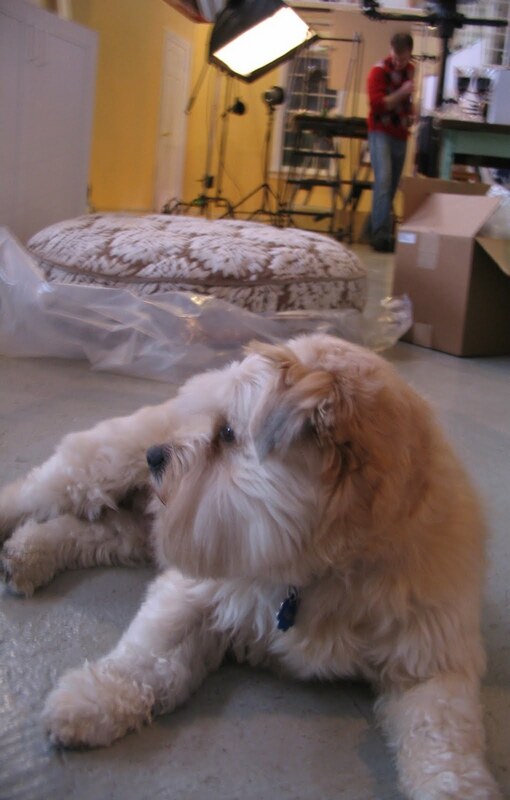 He spent the afternoon eating lots of cookies and trying out all the beds, and getting his picture taken - lucky guy!